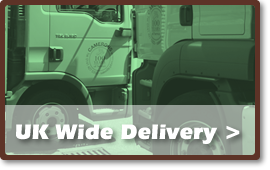 Cameron’s have been supplying the UK and Glasgow's plumbing and building industry for over 100 years. Our unrivalled dedication and experience enables us to provide a complete range of plumbing, building and roofing supplies from the leading manufacturers at the most competitive rates. 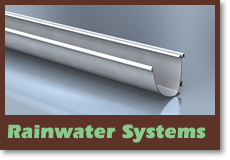 We are a major stockist & distributors of cast iron/aluminium rainwater & soil pipes and fittings from various plumbing manufacturers, Marley Plastics, Polypipe Plastic Plumbing Systems. We carry large stocks of milled sheet lead in Codes 3, 4, 5 & 6 up to half sheet, and code 7 & 8 to order. Additionally we also can have special sizes and widths cut to size. 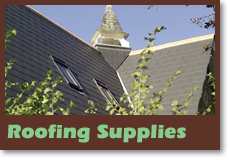 We have a specialist roofing supplies section, stocking Spanish slate, torch-on and breathable roofing felts. We also stock Velux, Fenstro and traditional cast skylights. Here at Cameron’s we have a wide range of manhole covers & frames for domestic & commercial use. 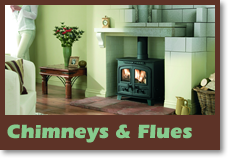 We carry stocks of SFL Flue Systems and spare parts for coal fires from Parkray, Rayburn, Queen Star, Charnwood, and many others. 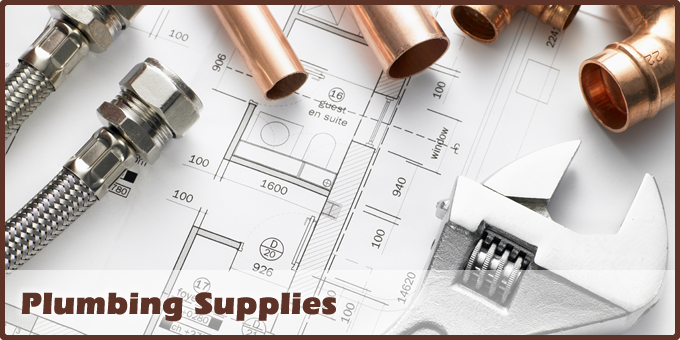 Plumbing, Roofing and Builders Supplies at affordable prices. 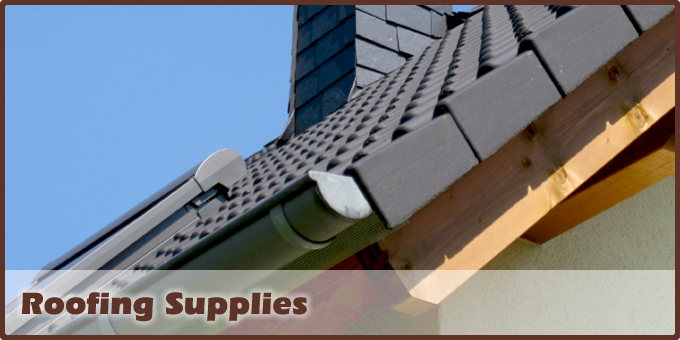 Here at Cameron’s we aim to provide the very best roofing, plumbing and building supplies from well- known manufactures at prices you can afford. 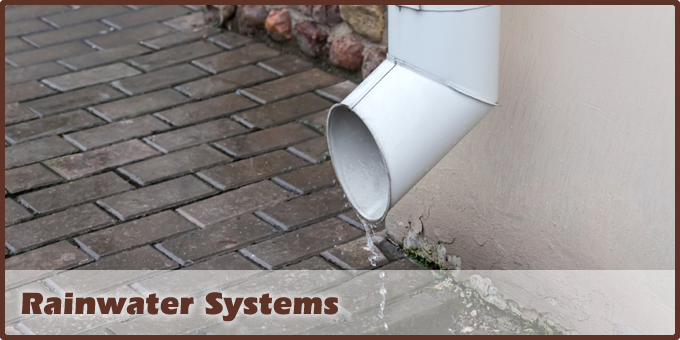 We keep high stock levels of all of all plumbing products, roofing supplies and building materials making sure you have the building and maintenance equipment required for every job. We have our own distribution vehicle fleet and can deliver throughout the British Isles. 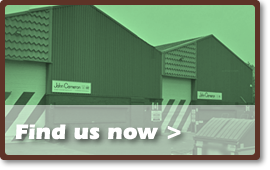 We welcome enquiries within Glasgow and the surrounding area so please feel free to contact us on 0141 427 5353, Email us at sales@jcpbm.co.uk or fill out our Enquiry Form. We have our own distribution vehicle fleet and can deliver throughout the British Isles. Cameron’s are members of respected trade associations, including the Builders' Merchants Federation (BMF), National Merchants Buying Society (NMBS), and National Buying Group (NBG). We are also members of the Glasgow Chamber of Commerce. (Plumbers & Builders Merchants) Ltd.